Experience the Passion of Watercolor. 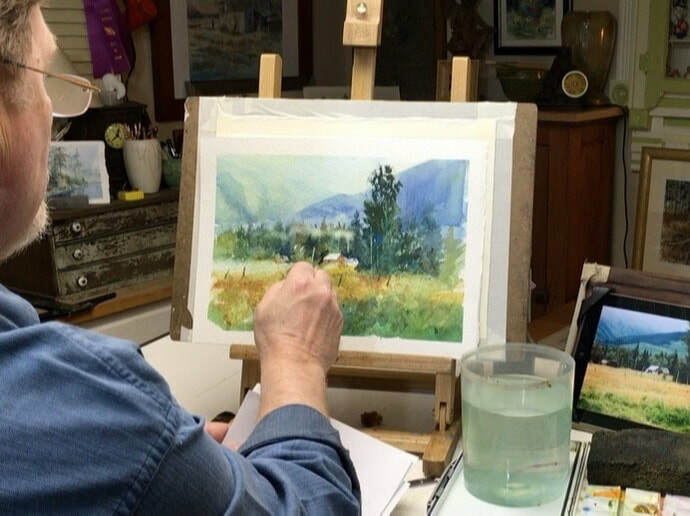 ​is an award-winning watercolor artist and art educator who is passionate about capturing the raw beauty of the American landscape with the fluid stroke of a brush. As you will see the works selected in his watercolor painting portfolio represent the breadth of his holistic approach to watercolor painting. There are three ways you can view and purchase his work. Visit the Historical Brown County Art Gallery in Nashville, IN. Let Dale show you how to ignite your passion for watercolor. Dale taught for many years at The American Academy of Art in Chicago. 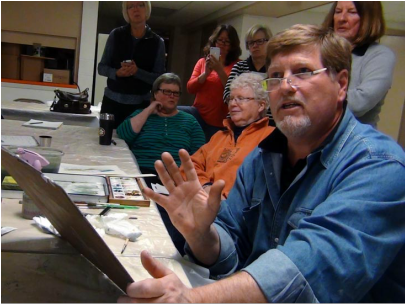 Currently, he shares his vast knowledge at the prestigious Palette & Chisel Academy of Fine Arts, Chicago, Mainstreet Art Center, Lake Zurich, IL, Elmhurst Art Museum, Elmhurst, IL, workshops, and in his studio. Through his 40+ years of professional teaching drawing and painting techniques and skills, Dale has taught over 2000 students – mentoring many who are now successful, accomplished artists. Do you need to book Dale’s services to give a talk, conduct a workshop, or do a demonstration? Looking for a qualified judge for your show? Or learn more about his private instruction? Please drop him a note by clicking the button below. 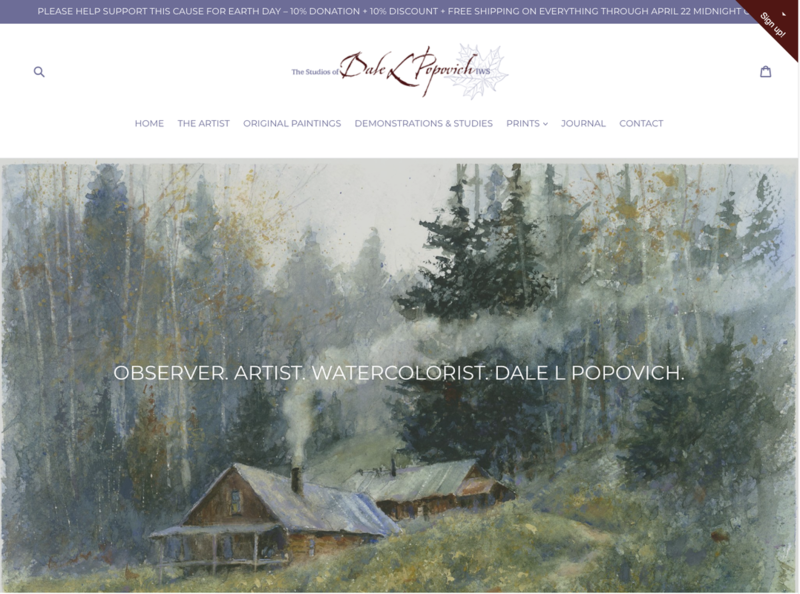 Dale offers online watercolor courses at the Towering Winds Academy of Fine Arts. Learn the power of watercolor all in the comfort of your own studio. 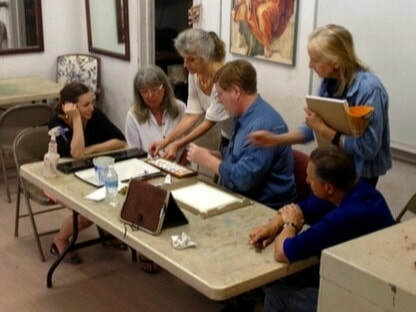 In each course he walks you through the step-by-step process of watercolor painting with videos and learning materials. Once you purchase the watercolor course it's yours forever. Create a watercolor painting you will be proud to share with your family and friends this weekend. To read more about his courses click on the button below.